Whether you agree with it or not, the current education system is broken. The cost of education has been skyrocketing over the past 10 years. It’s not just the tuition costs at elite universities like Harvard, in 2015, the average cost of tuition and fees at a private, non-profit, four-year university was $31,231—up sharply from $1,832 in 1971-1972 (in current dollars). The high cost of education does not necessarily translate to students getting good jobs after college. By the time most students complete a four-year degree, the world is radically different and the skill set they would need for employment has changed. 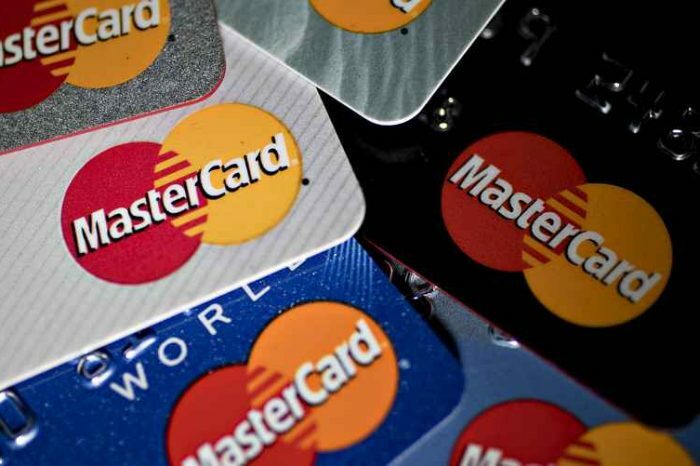 Some college graduates are also drowning in student loan debts due to lack of jobs. Making education accessible is also a challenge. Improving accessibility means addressing the challenges that students face in acquiring a great education. To overcome these challenges, we have to come up with a new innovative way to deliver quality education to students. Creating a global marketplace can assist students in accessing many education options, customizing course selections, and managing the acquisition of student accommodation and transportation. 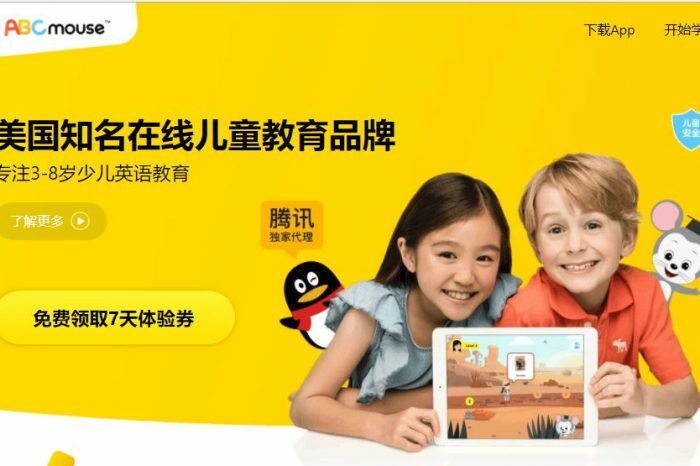 One tech startup is on a mission to change the way education is deliver to students. 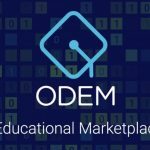 Using the power of blockchain technology and its smart contract-based payment platform, ODEM enables students and professors to interact directly and participate in the exchange of education and learning, without the involvement of intermediaries. Their goal is to make quality education more accessible and affordable to a broader audience. A beta version of the education marketplace is scheduled for completion in the first half of this year. 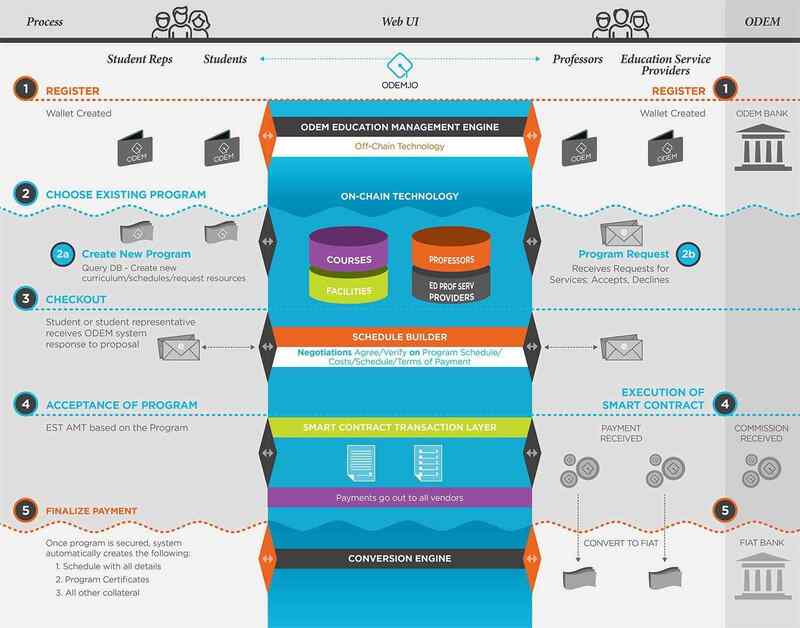 ODEM is developing a blockchain-based platform to streamline the logistics of organizing and delivering short-and-medium-term academic experiences. Blockchain technology also underpins the creation of ODEM Tokens. By empowering students to own their education, ODEM is creating a venue for top professors and lecturers to actively market their expertise and personal brands. ODEM makes education more affordable, removes expensive intermediaries and facilitates prompt payment to ODEM verified educators. It also arranges the issuance of educational certificates for students who complete their courses. The certificate gets added to the public blockchain, which helps build the professor’s educational reputation and also assists in career visibility for the student. 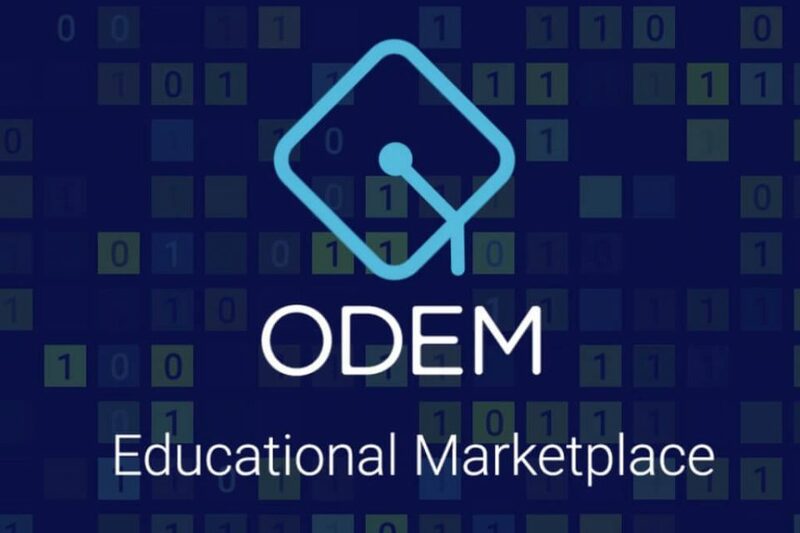 With the ODEM platform, students may choose classes and store their transaction history on the blockchain. This format enables students to maintain a single record of their academic experiences and certification, regardless of locale or educator. The platform’s Ethereum smart contracts ensure painless cross-border payments across all currencies and instill trust when managing international transactions. Identity and reputation are also carefully managed with public and private profiles so that students can see an educator’s full credentials and teaching history. ODEM has an exceptional advisory board, with KPMG Switzerland, SICOS and BlockScience supporting the initiative. 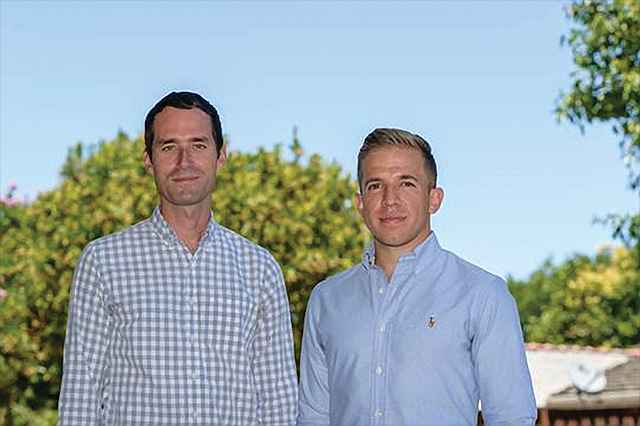 ODEM, which aspires to be the Airbnb of international education, is partnering with Cambridge, Massachusetts-based Excelorators Inc. in the design and rollout of the platform.